The pastures, forests, hills, orchards, lakes, and buildings of our 500 acre farm present a stunning backdrop for a multitude of experiences. 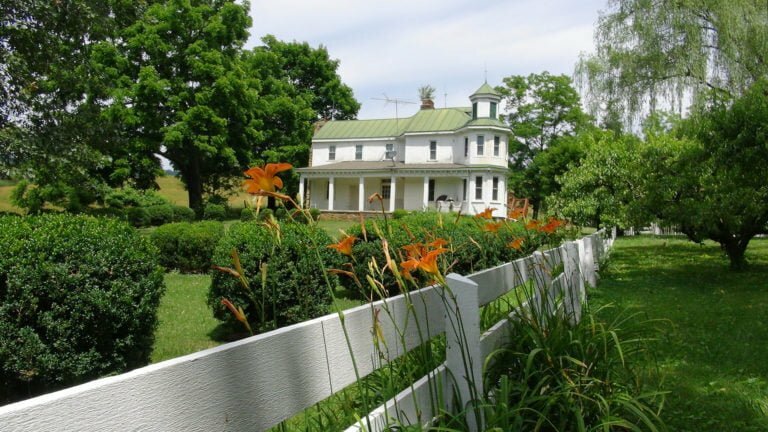 Rich with history, this 350+ year old property currently boasts a functioning farm and orchard, a special events venue, a renovated nineteenth-century retreat house, as well as trails, fields, campfire sites, and more. 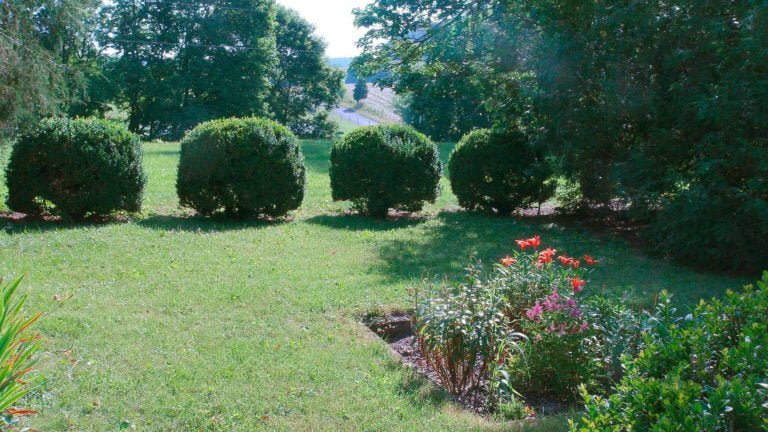 The English Gardens at Historic Valley View Farm provide a floral and fragrant setting to gather for a wedding or picnic. 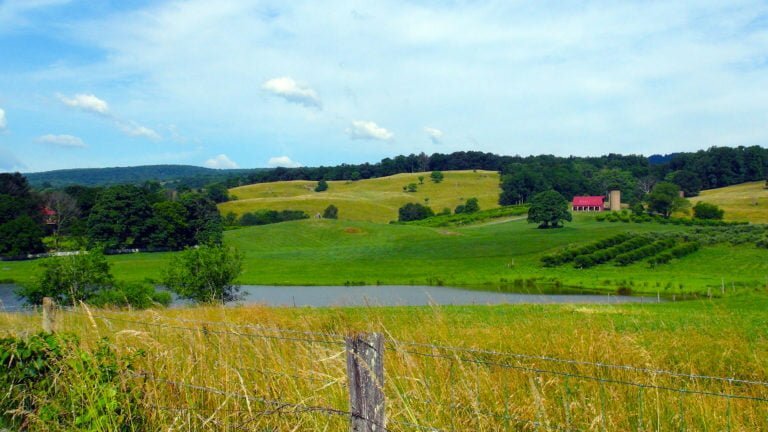 Walkable from the Simpers Retreat House and the Red Barn, and with parking just steps away, this area easily ties in with our other facilities, and offers a gorgeous view of our pond. The Simpers Retreat House has a fascinating heritage, and it has evolved over the years to now furnish all of the cozy comforts of home. At one time a stop on the underground railroad, it now has modern kitchen and bathroom amenities. It also boasts a dining room, large den / family room, and bedding for up to 14 guests.